Why Study the Maa Aankh? Here recently, the second edition of the Maa Aankh Volume I was released and although I wrote it. While I was rereading it, it was amazing to me all that I had experienced, and what I survived that made me who I am today. It makes me grateful to say that I may not be where I want to be today, but I am glad that I am not where I use to be yesterday. As I said before, while I was rereading it, I came across the Maa Aankh cosmogram and was taken aback by how I was blessed to make this discovery. I realized it then, but I realize it even more so today that it was truly divine inspiration that led me to discover the Maa Aankh. This is because like most people attracted to the Kamitic (Kemetic or Ancient Egyptian) sciences. The very mention of ancient Egypt brought to my mind the great pyramids, the sphinx and a host of other magnificent finds because Kamit (Kemet) is full of mystery and wonder. So much so, that if one is not careful it is very easy to find oneself lost amongst all of the Kamitic (Kemetic mysteries) riddles that continue to exist today, thereby forgetting that the purpose of history is not just to quote facts, but also to retrieve the spiritual techniques used that made their civilization great. 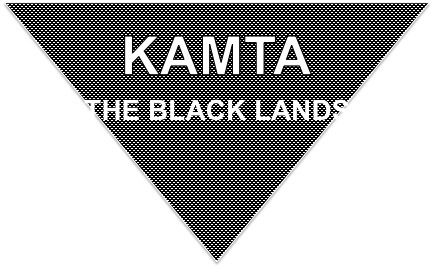 Fortunately, I had several guides or “hidden hands” that led me through her maze and kept my eyes on the prize, which was to understand that the Kamitic (Kemetic) civilization stood for over 3,000 years and consisted of a series of relatively unstable periods followed by stable kingdoms, because of the Maa. Maa translates to balance, harmony, holistic, law, righteousness, and truth. It was personified as a women wearing a single ostrich feathered headdress who was called Ma’at or Maat, which meant that the Maa is flexible, practical and concerned mostly with ethics and morals. Essentially, what it means is that everything that the Creator created is perfect because the Creator is Perfect. Therefore, everything that happens happens for a reason because everything is interdependent upon one another. We see this clearly in our ecosystem and in the air we breathe, the water we drink, the land we live off of and so on. This means that if everything that the Creator created is perfect in the eyes of the Creator. Then, each and every one of us was created to be perfect and it is our destiny to be happy, fulfilled and to have peace. 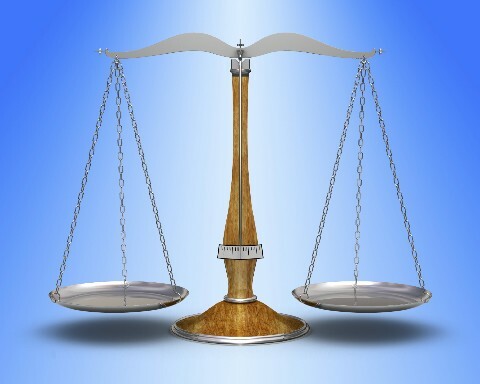 This essentially is what Maa is all about, perfect balance, perfect harmony, etc. When we look at the news, we see that our society is literally plagued with all sorts of atrocities and it appears to be getting worse. It makes one question if the Creator exist why would the Creator allow so much pain and suffering to exist. According to the ancient Kamitic philosophers, the reason so many of us are not happy, fulfilled and at peace is because we live in a Cause and Effect world, but most of us are only aware of the physical effect aspect of reality. In other words, we know that our physical world has physical laws like gravity, which makes it possible for fruit to fall off a tree. What most of us aren’t aware of are the spiritual laws that created the tree, the fruit and made it possible for the fruit to fall in the first place. 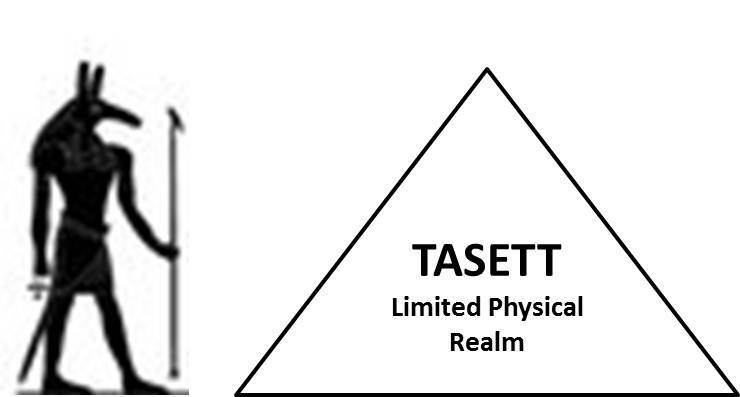 This physical reality that most of us are aware of has many names but the ancient Kamitic philosophers called this reality TASETT, while the spiritual reality is referred to as KAMTA. So, in order to have a perfect life, we can’t wait for a savior to give it to us. We have to master the spiritual laws ourselves, which are more powerful than the physical laws governing our world. We simply have to take responsibility for our own salvation. What doe the Maa Aankh have to do with all of this and why should we study it? It is because the Kamitic philosopher left teachings stating that when the Creator created the universe. The first act was to bring into existence the Rau – the Holy Spirit and Power of the Divine, which is the source of eternal joy, peace, fulfillment, etc. 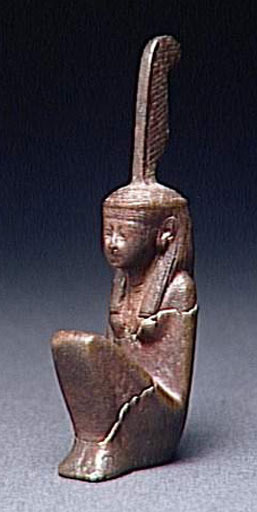 Afterwards, the Maa was the first principle that was created, which brought duality into our world such as positive and negative, fire and water, aggressive and passive energies, masculine and feminine, light and dark, also called Shu and Tefnut, which are similar to the Chinese Yang and Yin. It is because of these two forces (Shu and Tefnut), nothing can exist by itself because it would be chaotic and destructive. For example, too much fire metaphorically would be like a wildfire or an erupting volcano, while too much water is like a flood or hurricane. Both forces are needed and are interdependent upon one another, in order balance to exist or for there to be Maa. This means that everything that the Creator created is Perfect because it has within itself a dual nature, which is Maa. Since we were created from a Perfect Creator, we therefore have two natures as well. The first nature that most of us are aware of was created to help us to physically survive. It looks out for us, number one, numero uno, the Me and it is what we call our ego, which the Kamitic philosophers personified and called Set (the Kamitic devil that later became Set-an or Satan). Although our Set helps us to physically survive, Set also prevents us from sharing and working well with others, because he is selfish, egotistical, stuck in the past and only concerned with the physical world. Set is the one that prevents us from tapping in the Divine Power of God or the Rau. He is the one that keeps our mind closed and keeps us from growing not only spiritually, but emotionally, mentally, financially, etc. 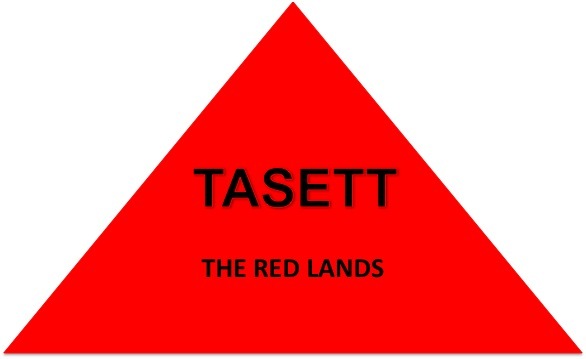 because he only sees one part of the picture, the physical side of reality, hence the realm TASETT. Our second nature is what many refer to as our higher self and it gives us the desire to help others, share and love one another, which is why the Kamitic philosophers called it Osar (Asar, Ausar or Greek Osiris). 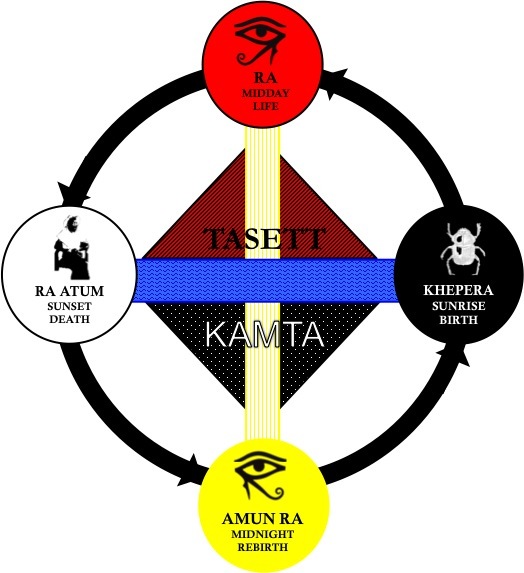 Our Osar connects us to the Rau because he is concerned with the hidden spiritual reality, which is why the Kamitic philosophers named the spiritual reality KAMTA. So, the purpose of studying the Maa Aankh is that it simplify matters by helping us to see beyond the illusions, by revealing that our worst enemy and greatest ally lies within. This means that the only one stopping you from progressing, stopping you from receiving a blessing, stopping you from healing your body, stopping your progress is ourself or rather your Set (ego) because you are stubbornly refuse to listen to your inner awareness, your Osar. The Maa Aankh therefore was discovered in order to help us to become more like Osar, that is transition from being a slave of Set to being led by Osar, because the more we become like Osar. The more we master the spiritual laws and are able to manifest the fullness of the Rau in our life. CanAnyone Study the Maa Aankh? Everyone, needs the wisdom of the ancients, which is why when Kamit existed, it played host to a number of Greek philosophers, but just like in ancient times. There are some people today who only want to discuss the intellectual aspects of the Kamitic science and go about their business by not applying it all, while there are others that prefer not to take any responsibility for their life and instead blame their shortcomings on those surrounding them. The Maa Aankh is not meant for these individuals because it was created using Kamitic philosophy and the Kongo Cross, which makes it a living diagram. Hence, something not meant to be taken lightly. If however you are tired of the direction your life is going and you are ready to make a serious change in your life. 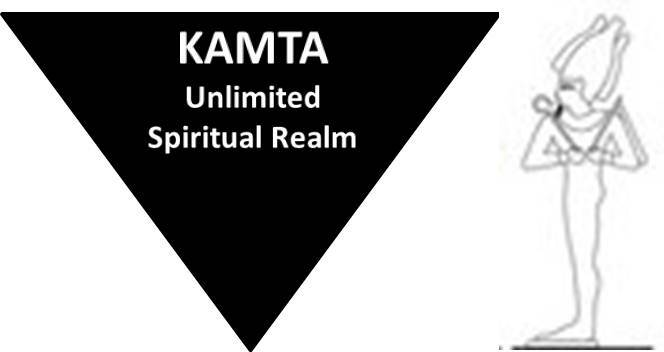 The Kamitic sciences will greatly improve your life, but know this. The road will not always be easy. 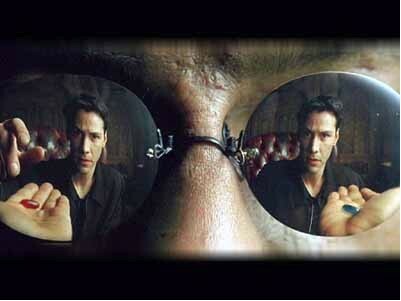 There are times when you really wish you could take the blue pill that was offered to Neo in the Matrix, and wish everything would just go away, because the road to transformation is not an easy path. In the end, though you are grateful that you stuck in there because you have matured and you find that the things that brought you down, don’t do so anymore. You are more peaceful and happier because now you are living Maa. Even though I no longer blog, I so enjoy reading your articles. Reblogged this on Lioness Art with Tameko.